Bike Pic Jan 12, a freeze/thaw January, do you have studs for your fatty? 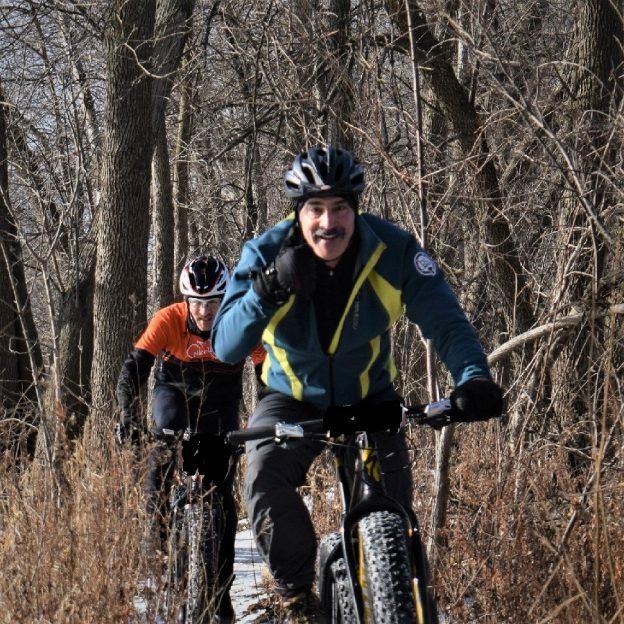 This Bike Pic Saturday, with more warm weather ahead, we caught these biker dudes out having fun on river bottom trail near Bloomington, MN. Hope their fatties have studs with the icy conditions? 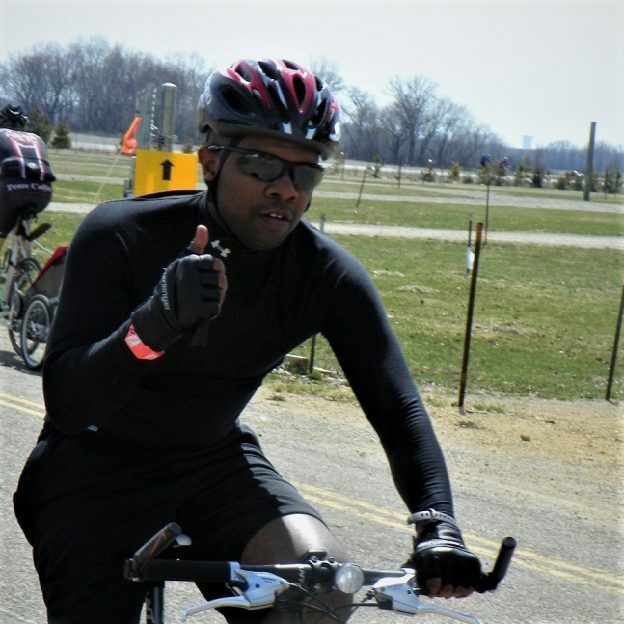 This entry was posted in Picture of the Day and tagged bike planner guide, biker dude, Bloomington, Bloomington MN, Free maps, Iowa, Minnesota, Minnesota trails, picture of the day, road biking, Winter thaw, Wisconsin on January 12, 2019 by Russ Lowthian. This Bike Pic Saturday, with warmer weather continuing, we caught this biker dude out having fun on his road bike near Bloomington, MN. This entry was posted in Picture of the Day and tagged bike planner guide, biker dude, Bloomington, Bloomington MN, Free maps, Iowa, Minnesota, Minnesota trails, picture of the day, road biking, Winter thaw, Wisconsin on January 5, 2019 by Russ Lowthian. It looks like another fine spring day to ride. Here in this photo we caught this biker dude pedaling the country roads in Minnesota’s bluff country, training for RAGBRAI. 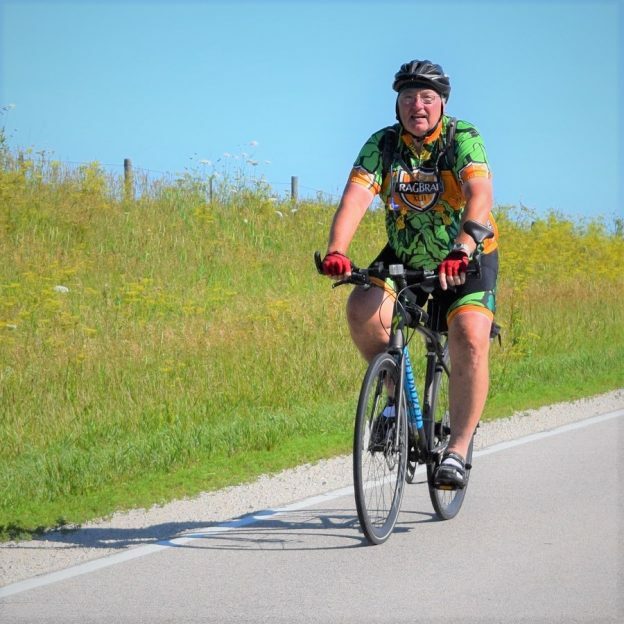 This entry was posted in Picture of the Day and tagged bicycle pic, bike commute, Bike Iowa, bike picture, bike tour, bike touring, bike tourism, biker dude, Bluff Country, Minnesota, pictureperfect, RAGBRAI, ride across Iowa, riding into the sun, road bike on May 1, 2018 by Russ Lowthian. The first Monday in June! 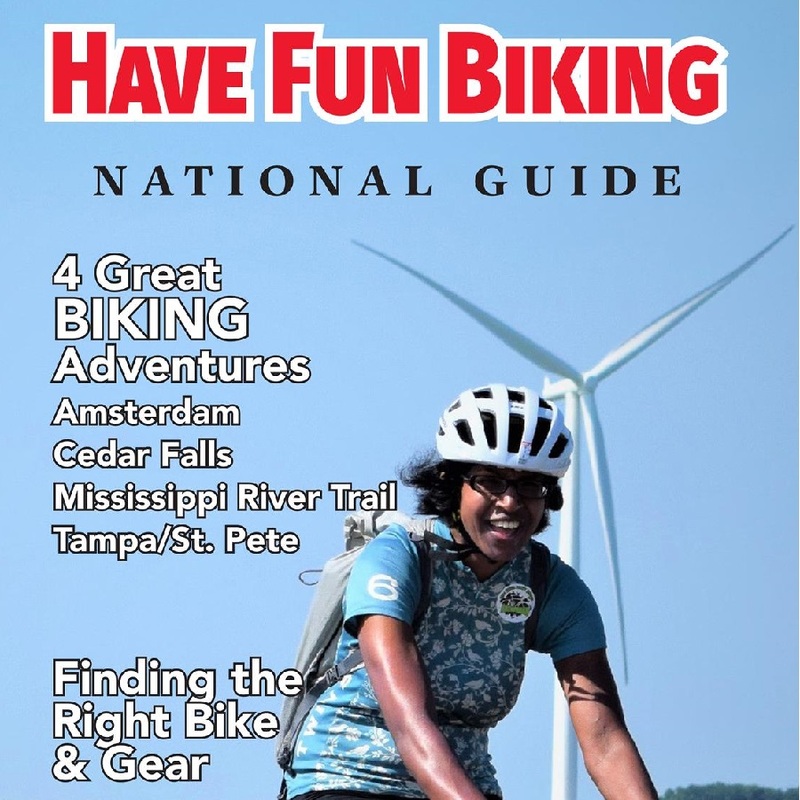 Its going to be a fun day hitting the trail on your bike. Please let us know of your latest biking experience by sharing a picture on #nextbikeadventure. 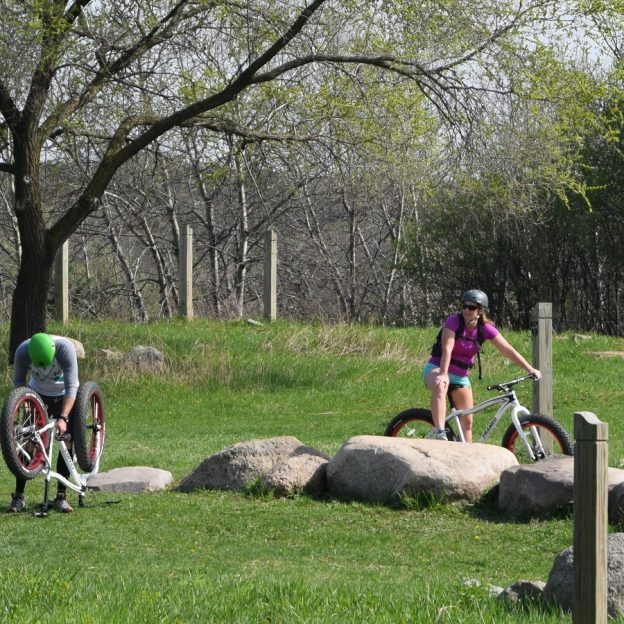 Here in this photo we caught this mountain biker having a fun day out in Lebanon Park, near Lakeville MN. This entry was posted in News and tagged #nextbikeadventure, Bike Ride, biking with a freind, challenge, Lakeville MN, Lebanon Hills Regional park, Minnesota, mountain bike, pic of the day, picture perfect, technical riding on June 5, 2017 by Russ Lowthian. 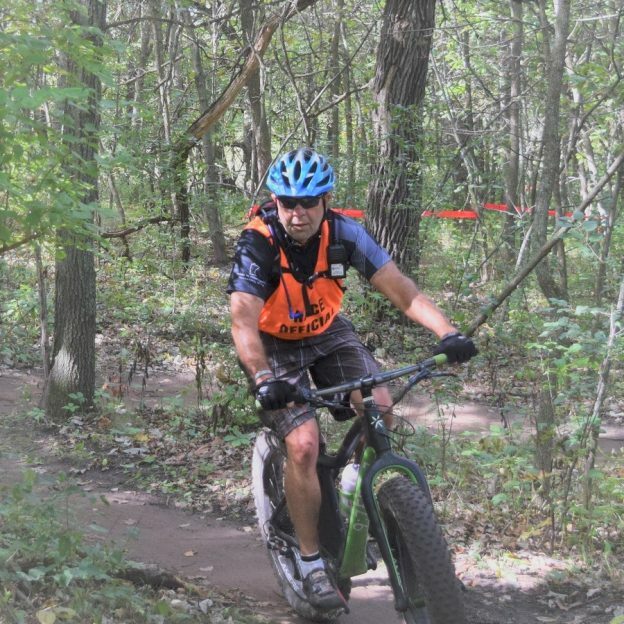 Here Gary Solquist a race official for the Minnesota High School Cycling League checks out the Jail Trail course, near St. Cloud MN, riding his fatty. 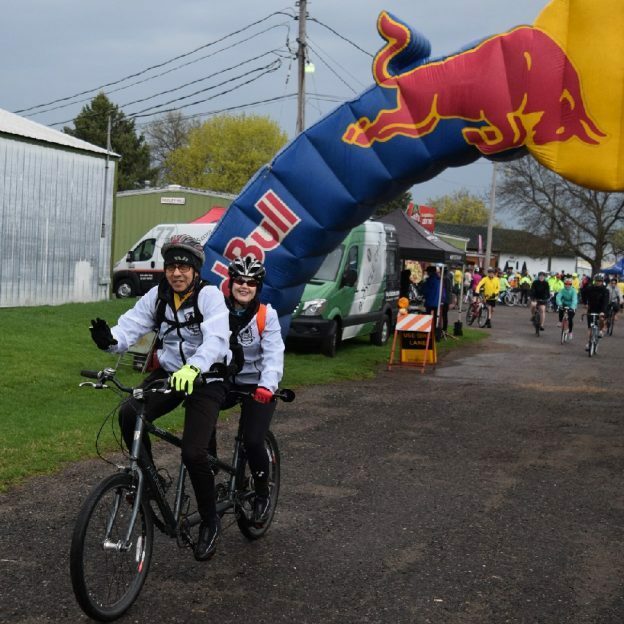 This entry was posted in News and tagged #nextbikeadventure, Bike Ride, fat bike, fatty, Gary Solquist, Minnesota, Minnesota High School Biking League, mountain bike, pic of the day, Picture prefect Saturday, race official, St Cloud MN on May 27, 2017 by Russ Lowthian. A perfect Minnesota Spring day to be on your fatty, unless you are having problems. Photo was shot in Lebanon Park, near Lakeville MN. So get out and soak up the spring fun while you can! 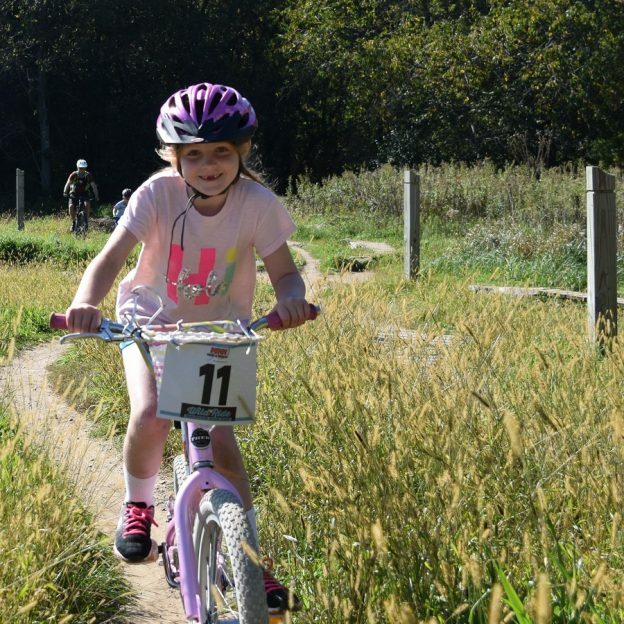 This entry was posted in News and tagged #nextbikeadventure, Bike Ride, Biker chicks, biking with a freind, fat bike, Lakeville MN, Lebanon Hills Regional park, Minnesota, mountain bike, pic of the day, picture perfect on May 25, 2017 by Russ Lowthian. 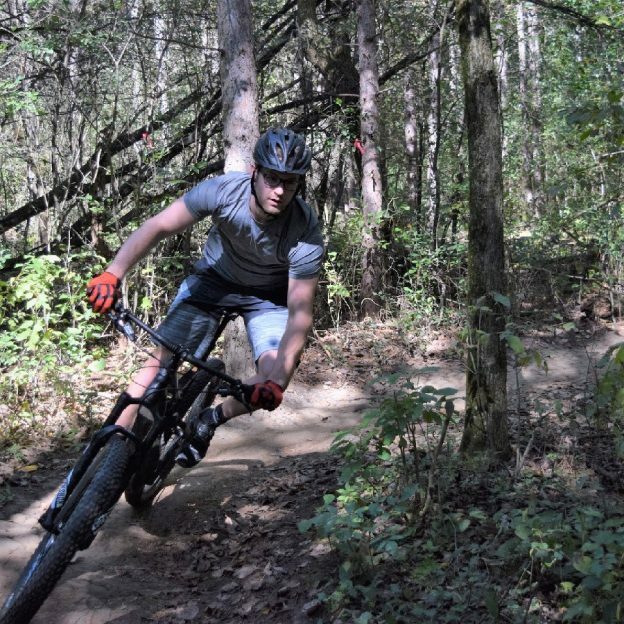 Cool temps and sunny skies makes the perfect day to get some riding in. So get out and soak up the spring fun while you can! 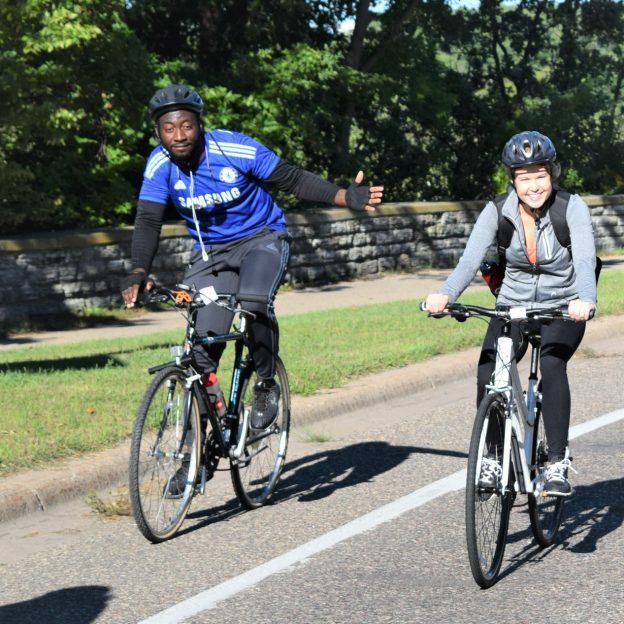 This entry was posted in News and tagged #nextbikeadventure, Bike Ride, bike tour, biking with a freind, Minneapolis MN, Minnesota, MRT, pic of the day, picture perfect, Picture perfect Sunday, sports fan biking, St Paul MN on May 24, 2017 by Russ Lowthian.